Forget Pixel 3 Lite and Pixel 3 Lite XL. 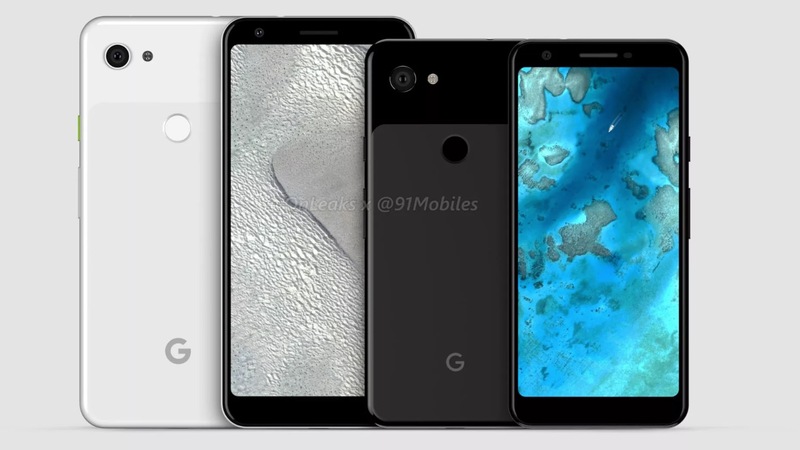 Those are the old, less-cool rumored names for Google’s oft-leaked mid-range Pixel 3 phones. As of the past week, we’re on to Pixel 3a and Pixel 3a XL as possibilities. That’s the story according to both XDA and 9to5Google. The folks at XDA first discovered the names in an Android Q file, while 9to5Google heard from a source that those will indeed be the names of Google’s yet-to-be-announced phones. That’s really all there is to share at the moment in terms of new information on the two phones that first popped up all of the way back in November of last year. We’ve seen rarely-wrong CAD renders of them, video tours, FCC filings, and rumors suggesting that they’ll be exclusive to Verizon, because of course they will be. We know a lot about them, including most specs, like their 5.6″ and 6″ displays, 4GB of RAM, 32GB of storage, 12MP rear cameras, headphone jacks, etc. What we don’t know is how much they’ll cost or when you’ll be able to buy one. With FCC filings showing up, though, we shouldn’t too far off. Pixel 3 “Lite” – lol.